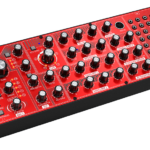 Semi-modular is the name of the game, and it looks like Moog is set to knock it out the park with their latest installment, The Moog Grandmother. 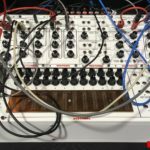 There have been a series of unconfirmed, yet seemingly legitimate reports that Moog is on the brink of releasing another analog semi-modular synth powerhouse – this time with a twist. 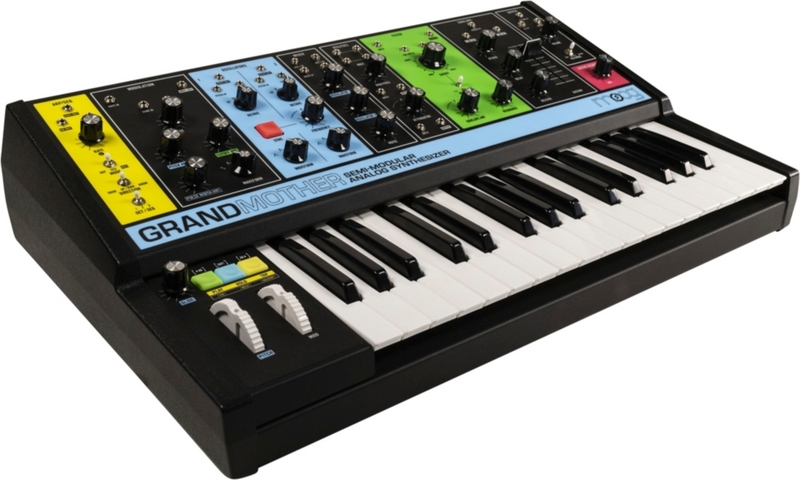 Moog Grandmother is a colourful retro-themed semi-modular synthesizer, it’s hard-wired so you can start playing straight out the box – no need to patch it up. The Grandmother also features an analog spring reverb, which can even be used to process external sources. 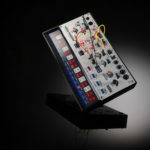 At the heart of Moog’s new synthesizer, are the usual analog oscillators with selectable waveforms and hard-sync capabilities and Moog’s legendary four-pole Ladder filter, with a secondary high-pass filter. Grandmother also features an arpeggiator and complex sequencer, able to trigger up to 3 sequences of up to 256 notes each. 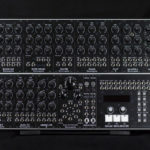 The legendary Moog modular synths weren’t equipped with the modern conveniences that are MIDI and USB, instead they use the modular standard – CV/Gate. 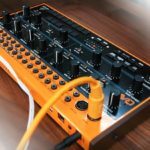 First time modular users will be pleased to find USB and MIDI on the Grandmother, it means no extra gear to get your system working, and also that the Grandmother is a great starting point for a modular setup. It features a high-quality Fatar keyboard making it the perfect all-in-one setup for modular enthusiasts. 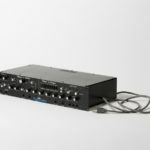 We’re looking forward to the official release of the Moog Grandmother, the retail is estimated at around USD $899 (Around R11 100 excl. duties).